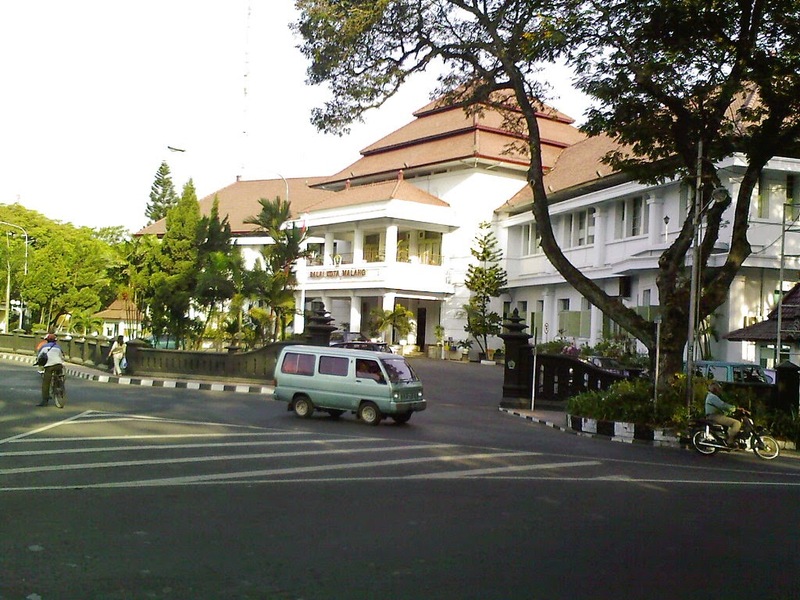 Malang Is the second largest city in eastjava provice, its located about 100 km southeast of Surabaya. With its cool climate, Malang city becomes the one of most favourites tourism destinations. Malang city offers some tourism objects such as beaches, heritage hindu temple dates from 1200 AD, military museum, Ijen boulevard ( old colonial structures ), Toko Oen ( home made ice cream and cafe ) and still a lot of places. Malang city also as the one of acces to go to mount.Bromo, only takes about 2,5 hours. 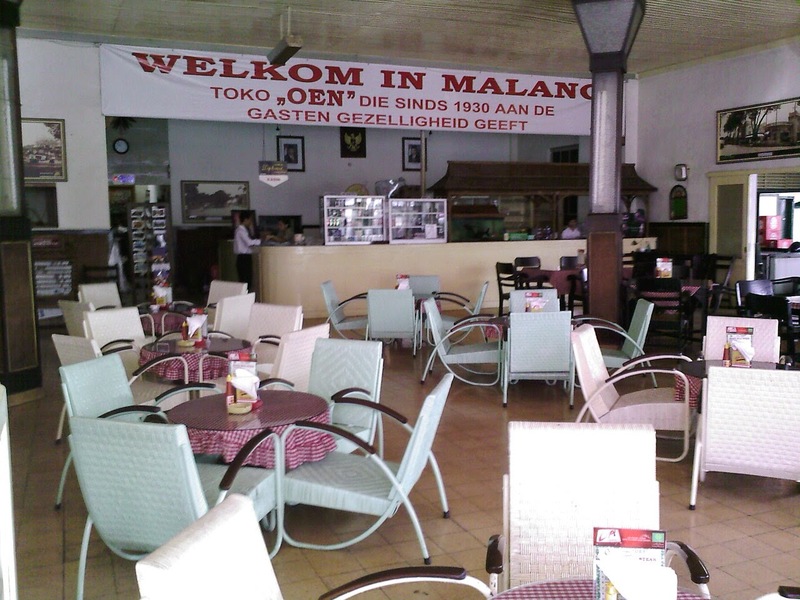 In Malang, there are many stars hotel and hostel which are suitable for your accommodation here. Toko Oen, is not complete when you’re in Malang without visiting this place ( old fashioned home made ice cream and restaurant.